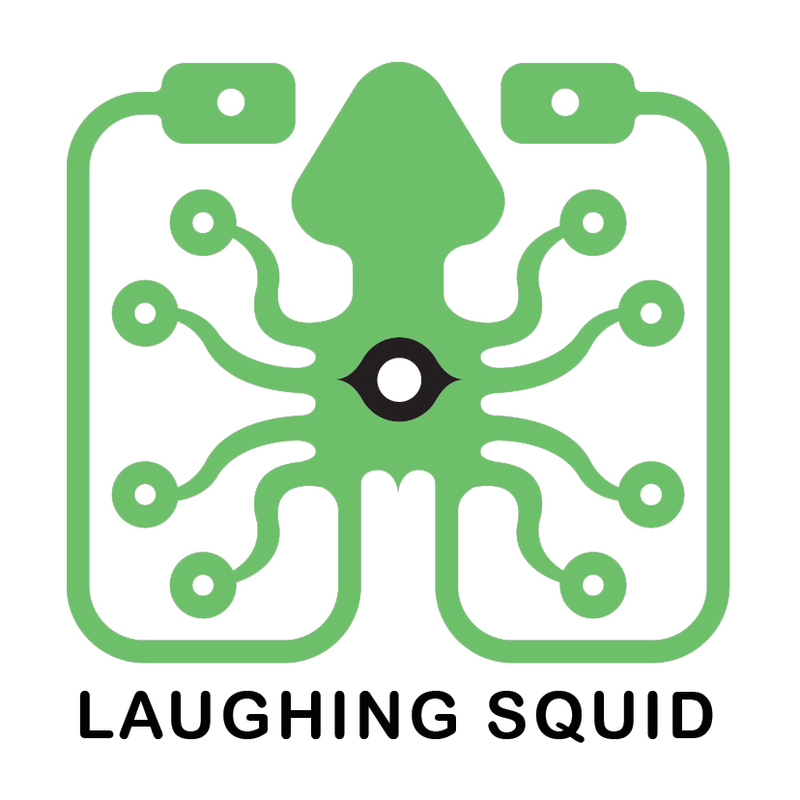 We are performing emergency maintenance on our Squid 13 server to resolve a hardware issue. This may interrupt some services during the 60-minute maintenance window as hardware is replaced. We will update this post as the maintenance proceeds and is completed. UPDATE 10:07am PST: Hardware replacement has begun. UPDATE 10:29am PST: All services are reporting back up at this time. If you are still experiencing any problems with your site please open a support ticket and we will investigate. UPDATE 11:10am PST: To complete the maintenance we will be rebooting the server. This will cause a very brief period of downtime for all services once more. Our Squid 18 server will be undergoing a hardware upgrade on Saturday January 31, 2009 beginning at 9am PST and lasting for approximately 30 minutes. UPDATE: 9:10:25 AM PST. Squid 18 is offline for the hardware upgrade. UPDATE: 9:18:06 AM PST. Squid 18 is back online and the hardware upgrade is complete. We have scheduled maintenance on our Squid 15 server for tomorrow morning (Thursday, September 6th) in order to replace some failing hardware. The maintenance window will be between 2:00am and 6:00am PDT and during this time the server will be offline for up to one hour. 09/06/07 4:04 AM PDT: The maintenance has started. 09/06/07 4:55 AM PDT: The maintenance has completed.